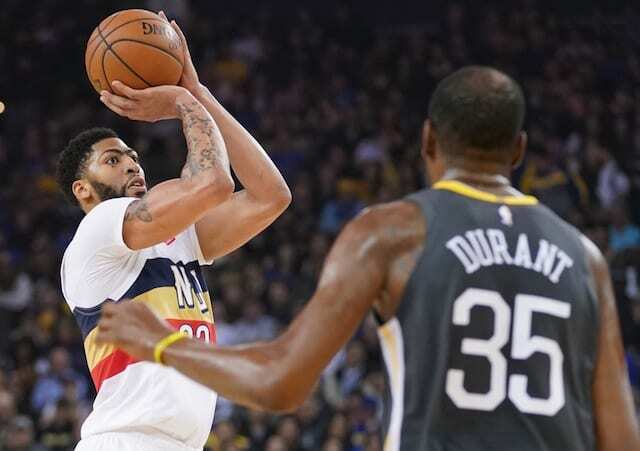 With the NBA trade deadline approaching on Feb. 7, plenty of the attention is on Anthony Davis and his future with the New Orleans Pelicans. Particularly with the Los Angeles Lakers lurking and their loose ties to Davis. While the Pelicans reportedly have no intentions of moving Davis, he has not requested a trade yet despite being 3.5 games out of the Western Conference playoffs. Still, Davis continues to be linked with the Lakers, especially after LeBron James’ comments and the two players having dinner in Los Angeles. 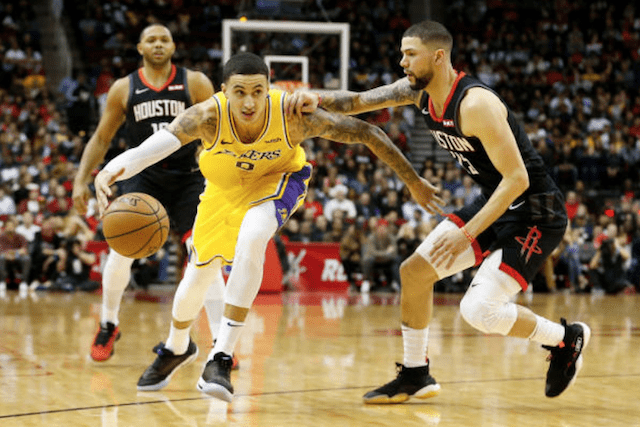 Perhaps the team can permanently groom Kuzma into that role, but the priority seems to be adding an elite veteran in free agency like Kevin Durant, Kawhi Leonard or Klay Thompson. The top overall target is Anthony Davis, but to acquire the New Orleans forward within the next year, a trade would be required. With James missing nearly a month due to a groin strain, the Lakers have gone 5-8 during this stretch. As head coach Luke Walton does not expect James to play against the Golden State Warriors, it has become apparent they need a second All-Star player to truly compete. With a projected $38 million in salary cap space, the Lakers have numerous options via free agency or trade this summer. While president of basketball operations Magic Johnson and general manager Rob Pelinka have preached sustained success, Davis would provide them the perfect balance between winning now and in the future.